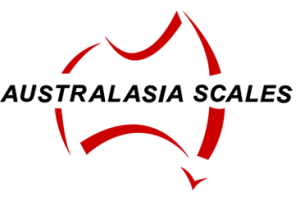 The Australasia Scales team has a great deal of experience supplying and installing weighbridges for various purposes throughout the state. 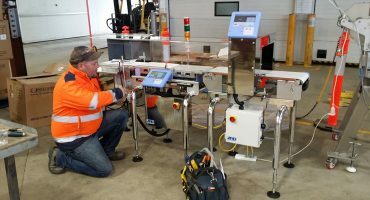 Backed by our After Sales Service and Maintenance Plan, all weighbridges are calibrated, tested and verified to the highest standards. 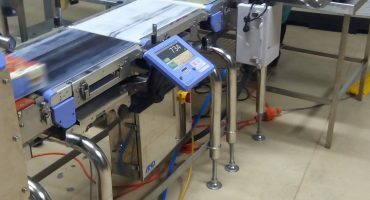 Australasia Scales also offer optional supplementary systems for all Weighbridge Systems including Weight Management Software, Unmanned Driver Control Stations, CCTV Cameras, External-Remote Large Figure Indicator Displays, Traffic Lights and Modular Huts to house the systems electronics. Above Ground Weighbridges typically have the weighbridge deck, ramps and load cells above ground level. Least site preparation required before construction. 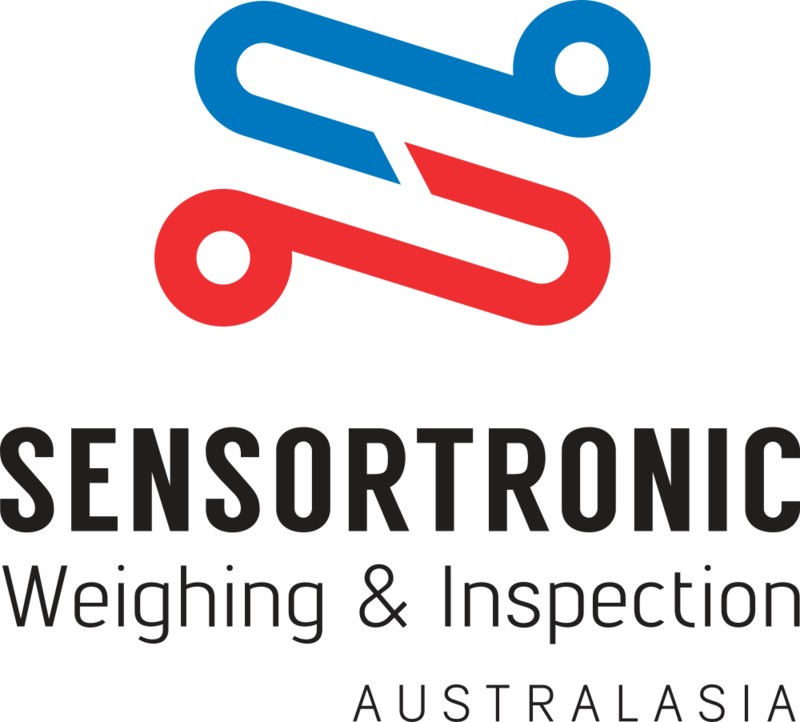 Most common type of weighbridge supplied & installed across Australia. Easy to clean and inspect. Requires minimal drainage or in most cases not required at all. 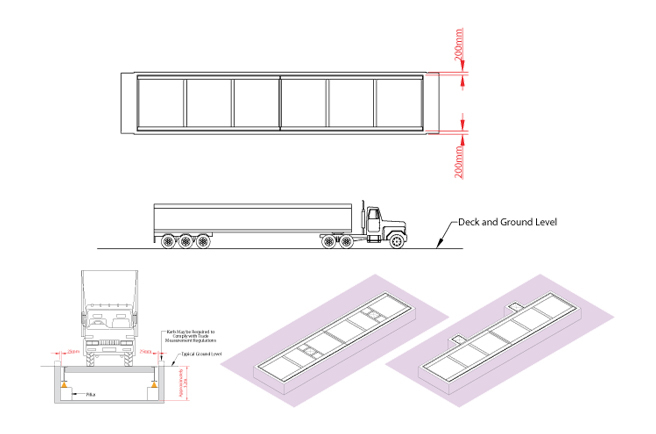 Requires the largest site footprint of all the options – Having 5m long Ramps at either end, or in some cases even longer ramps if the ground slopes away from the weighbridge. Semi-Pit Weighbridges, or Ground Level Exposed Beams Weighbridges, are constructed partially in the ground allowing the deck`s weighing surface to be at ground level. Ideal for sites with extreme space restrictions. Smaller site footprint than the Above Ground Weighbridge, No ramps required. Expensive weighbridge option due to more excavation work required. Most preparation required before construction. Fully In-Ground Weighbridges have the Weighbridge deck at ground level with the foundations and load cells mounted in a pit. 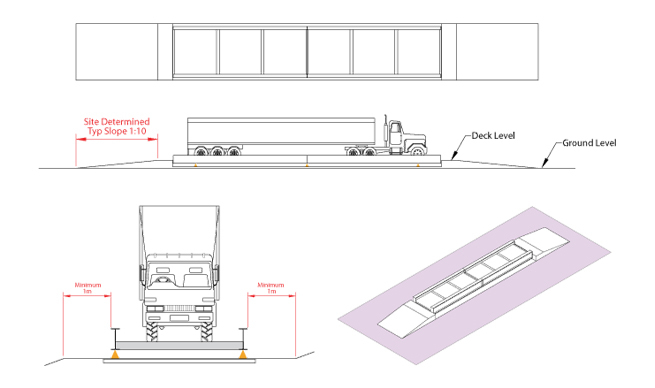 Multi-Deck Weighbridges tend to be Above Ground Weighbridges and have individual deck lengths to suit the group axle spacing of common truck/trailer configurations*. 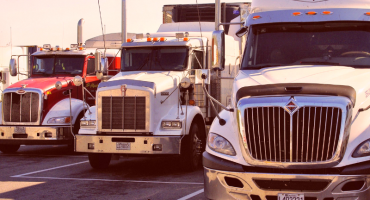 This allows vehicles to be weighed in a single transaction, yet still be identified by individual axle group weight readings. 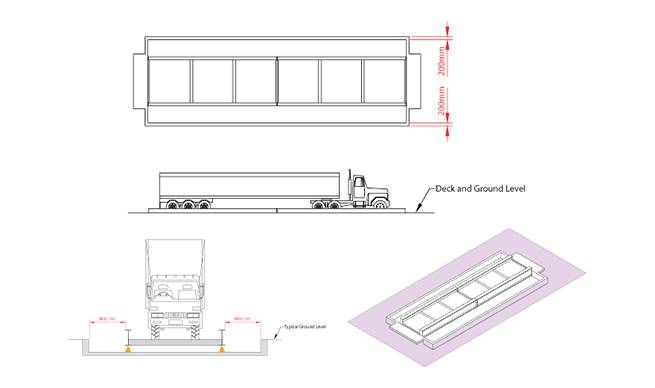 Please Note: Vehicle combinations and the respective axle spacings may differ, so it is essential that you talk to our team prior to determine the best configuration for your Multi-Deck Weighbridge. 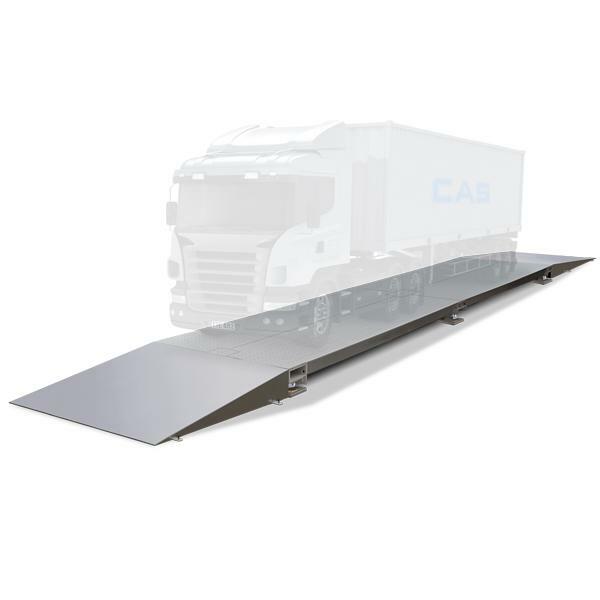 Our modular steel deck weighbridges are built from high quality galvanised steel. 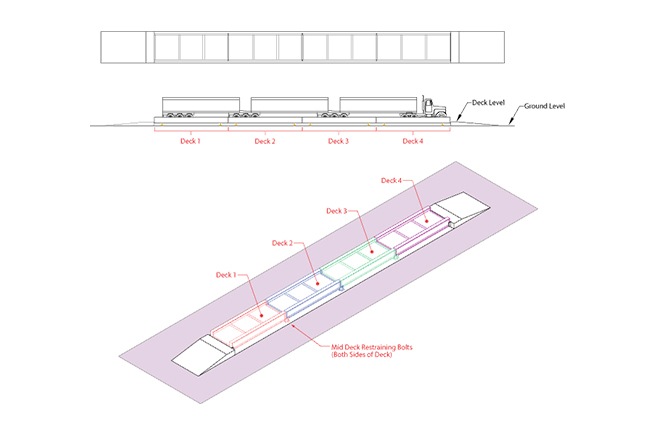 The modular design means increased portability as a steel deck weighbridge can be installed and re-located with minimum concrete foundations required. Our steel deck weighbridges and are made from high quality galvanised steel. Can be installed in-ground to save space, or above ground with on and off ramps. Trade approval is can be provided for this style of weighbridge.